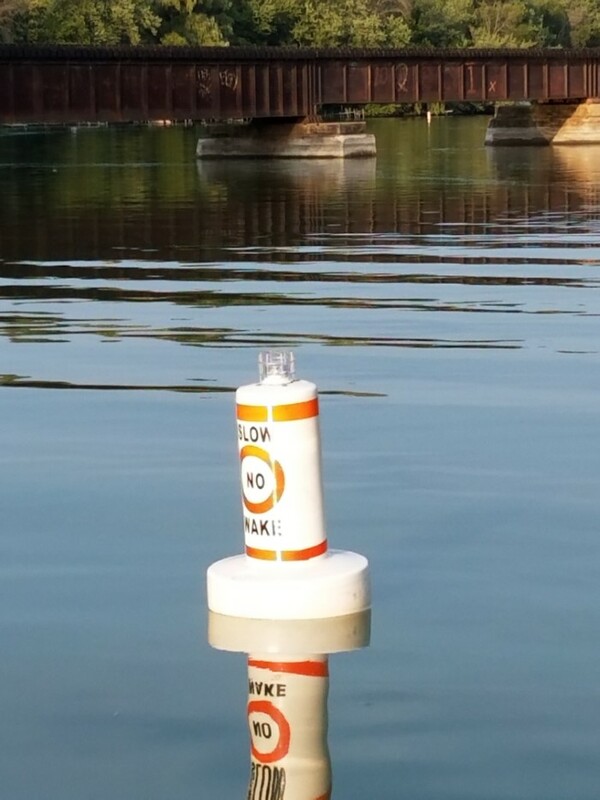 New “Slow No Wake” buoys have been installed on the Rock River. They have lights on them, so will be visible in the dark. 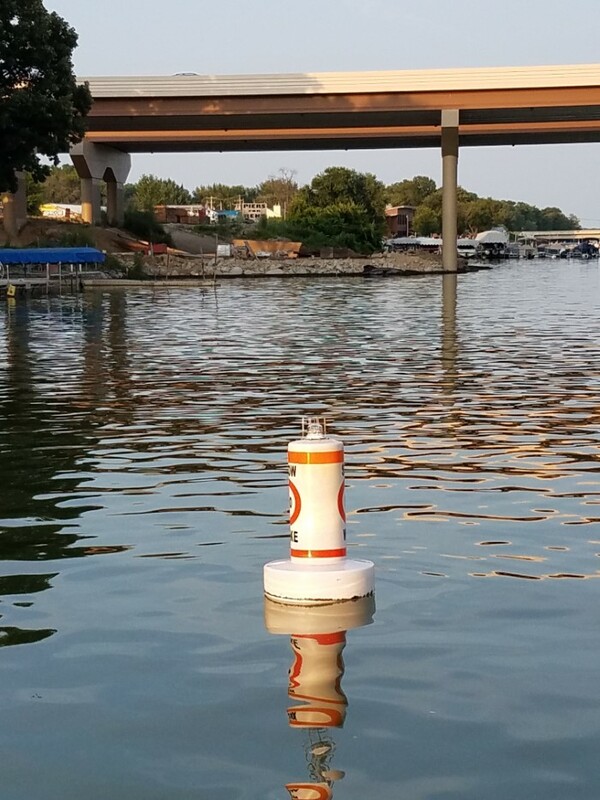 These buoys were funded by Rock Koshkonong Lake District.